Barely 5 hours ago I was fueling up at Mac’s Esso in Fort McMurray in preparation to go back to Calgary. I shudder to think if that gas station is still standing. Those of you born in the 80’s probably remember the 1999 hit No Scrub by TLC, and some of you from that same era may remember the retaliation by Sporty Thieves call No Pigeon. 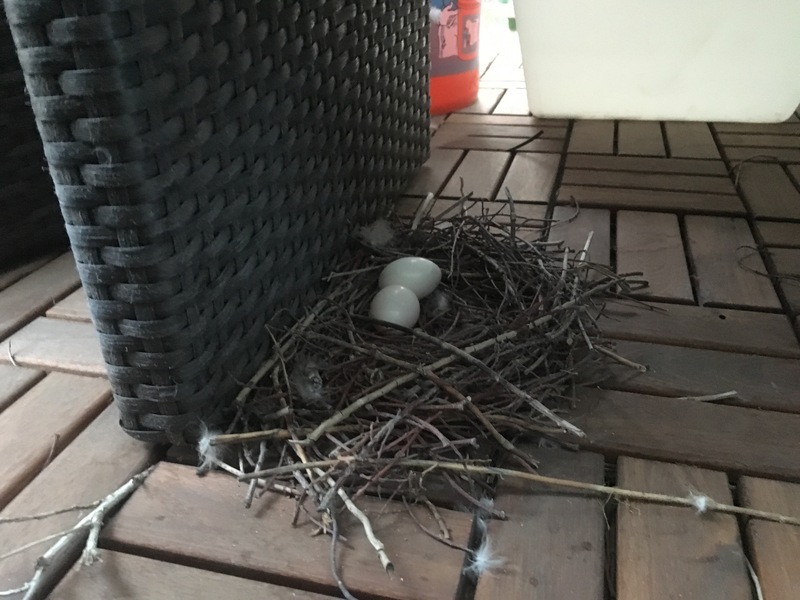 While my post really has nothing really to do with either one of those songs, I have been drawn to recall upon those songs as we have pigeons nesting on our balcony!